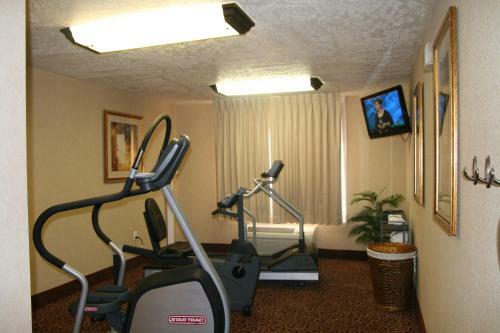 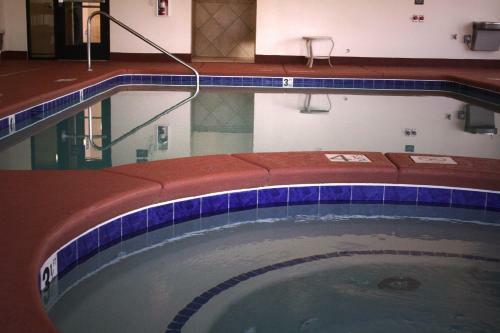 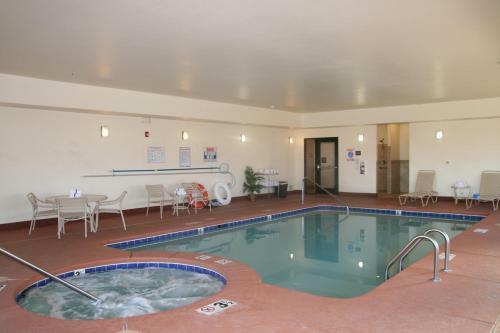 Located just off Highway 92, this Sierra Vista Hampton Inn features an indoor pool, whirlpool and on-site gym. 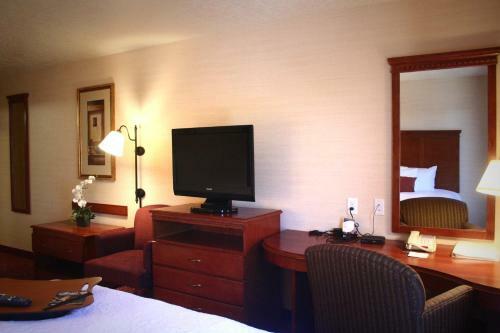 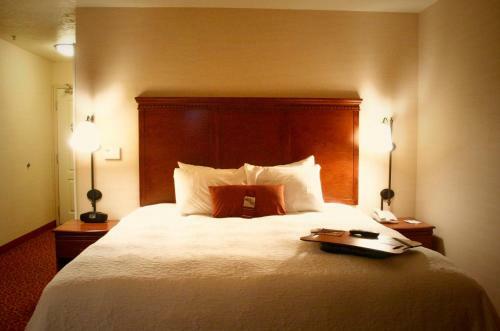 All rooms are equipped with free Wi-Fi and a 32-inch flat-screen cable TV. 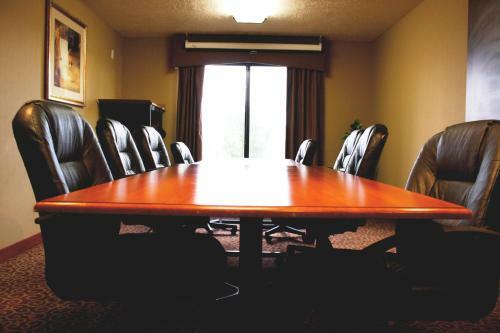 Each air conditioned room at this hotel offers a spacious work desk and in-room coffee maker. 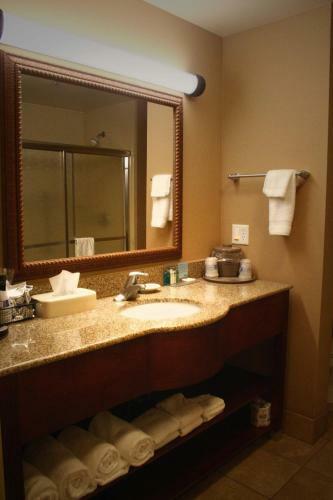 A hair dryer and free bathroom amenities are also provided. 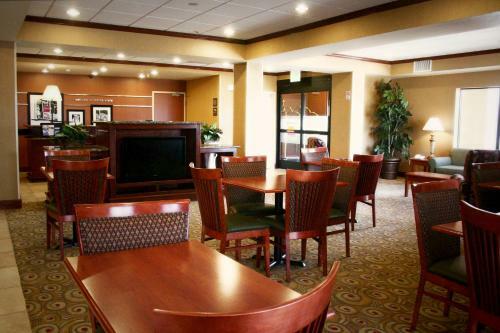 A daily breakfast is offered at the Sierra Vista Hampton Inn. 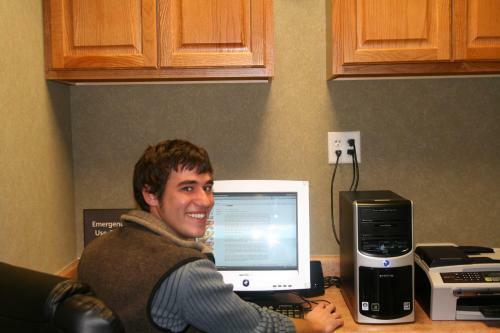 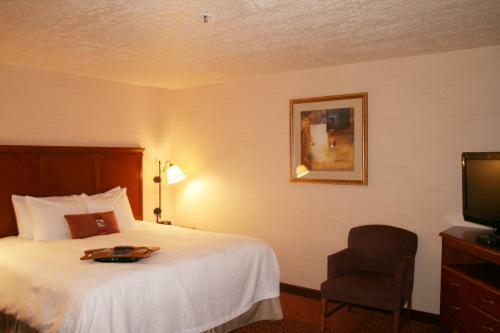 For guest convenience, a business center and laundry facilities are available on site. 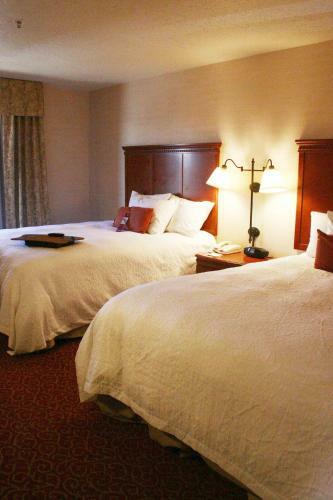 Sierra Vista Historical Museum and Mountain View Golf Course are both located within a 10-minute drive of this hotel. 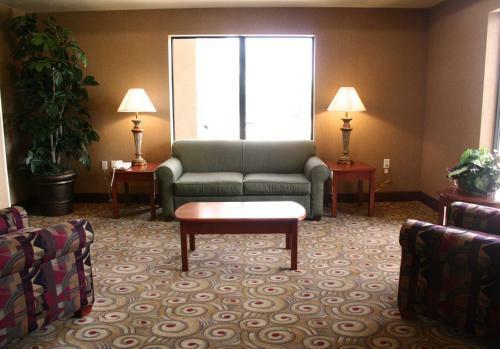 Fort Huachuca/Sierra Vista Municipal Airport is 11 miles away. 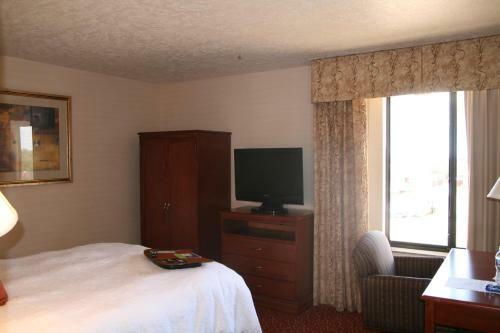 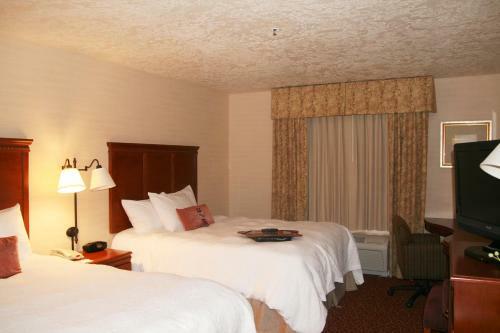 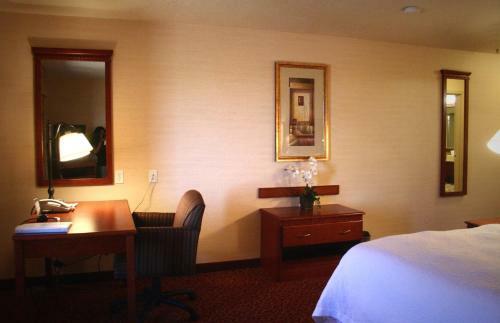 the hotel Hampton Inn Sierra Vista so we can give you detailed rates for the rooms in the desired period.